Cindy Feldman, owner of Progressions Salon Spa Store in Rockville, Maryland, has some fun with the salon's mannequins. For the most successful service providers, education is a career-long process. 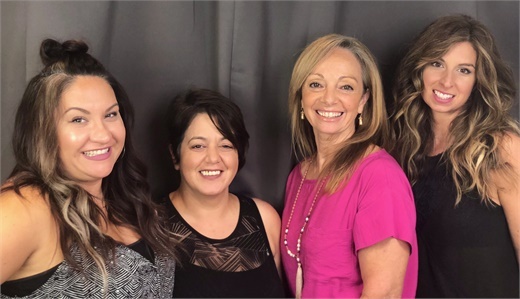 The strongest salons and spas develop educational systems that enhance the skills and confidence of their newest team members, while encouraging and supporting their seasoned staff to continually stretch creatively. 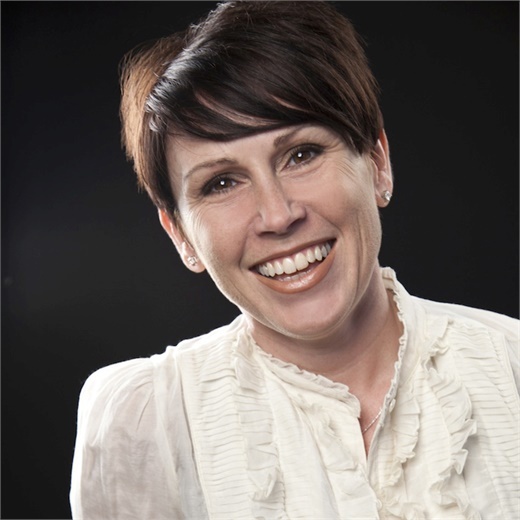 Lisa Garcia, co-owner of Bang Salon in Denver, Colorado. 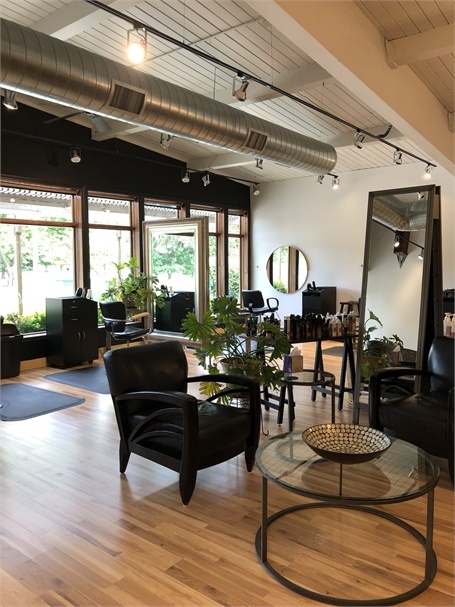 The team from Chameleon Haircolor Cafe in New Haven, Connecticut. The team from Clique in Houston, Texas. 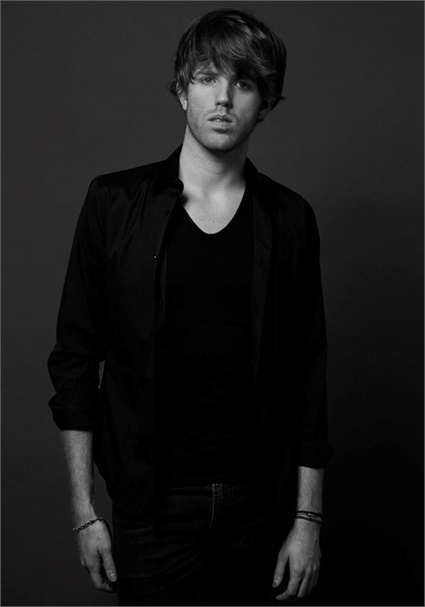 Ian McCabe, owner of the Ian McCabe Studio in Washington D.C. 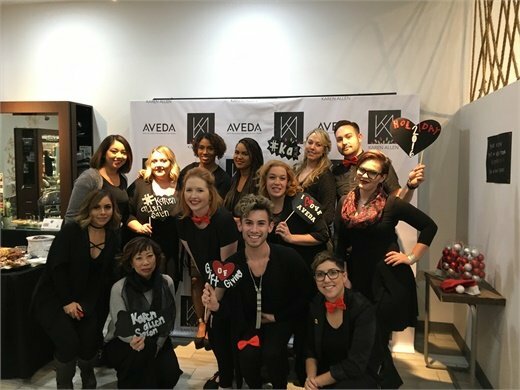 The team from Karen Allen Salon and Spa in Riverside, California. 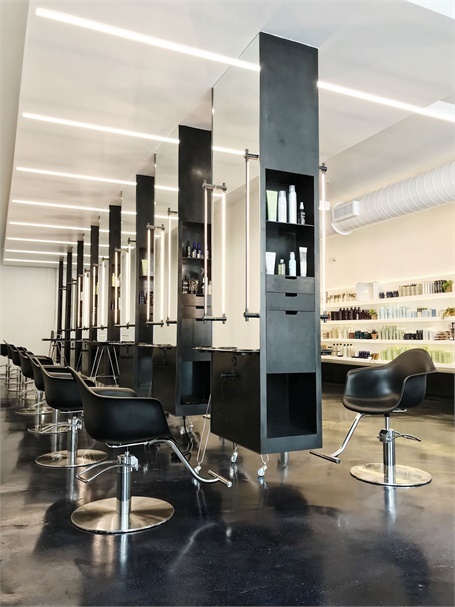 An inside look at one of the Paris Parker salons in New Orleans, Louisiana. 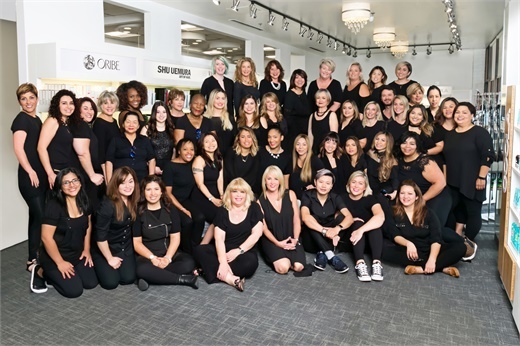 The team from Progressions Salon Spa Store in Rockville, Maryland. An inside look at Station 710 in Bloomington, Illinois. 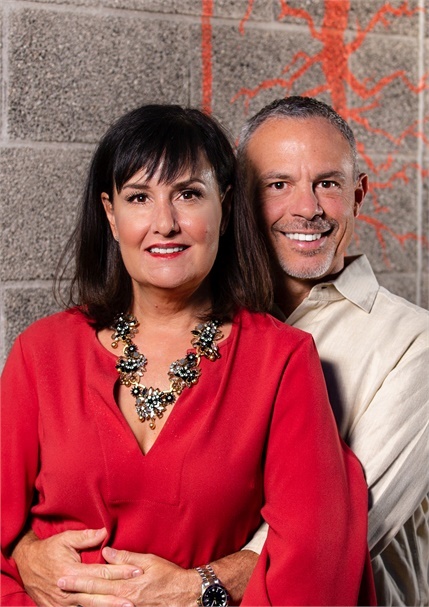 Lauren Hart and Sam Sciotto, owners of The Root Salon in Phoenix, Arizona.